The introduction of LED lighting has provided the opportunity for significant energy savings on your vessel or motor home. 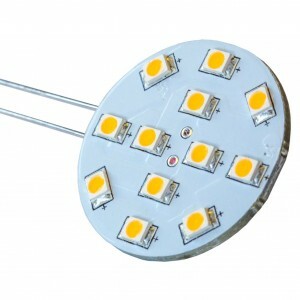 LED lamps draw around 10% of the energy of incandescent lighting while also providing exceptional long life. 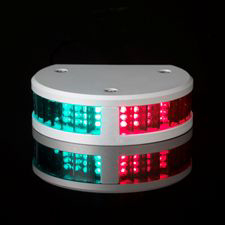 Enertec offer a range of LED navigation lights from Lopolight to provide energy efficient, compact long life navigational lighting for your vessel. 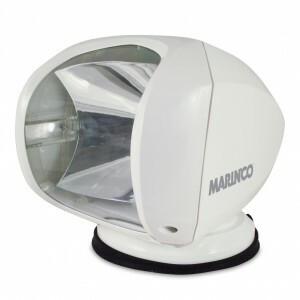 Lights are available for vessels under 12m through to vessels in excess of 50m. For internal lighting we offer our range of Juice LED replacement bulbs. Why replace the entire fitting when you can simple remove the halogen or incandescent bulb and replace with a LED bulb which will provide the same light intensity and use 90% less energy! Aside from our range of LED bulbs, we also offer high power spot lights controlled by wireless remote. Massive sweep rotation and tilt abilities with a 100W lamp all packaged in an IP56 enclosure make this ideal for any marine application.